Computer Assisted Design (CAD) and Sirona siCAT guided implant surgery, specialties of Dr. Neal Patel, allow him to use a less-invasive approach to dental surgery. 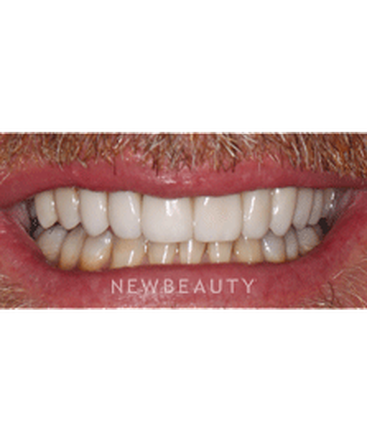 Simply put: The planning and placement of dental implants are simulated digitally prior to treatment, ensuring increased patient comfort and optimal results when replacing missing or broken teeth. He also focuses on continuing his own education. “A great passion of mine is education,” says Dr. Patel. 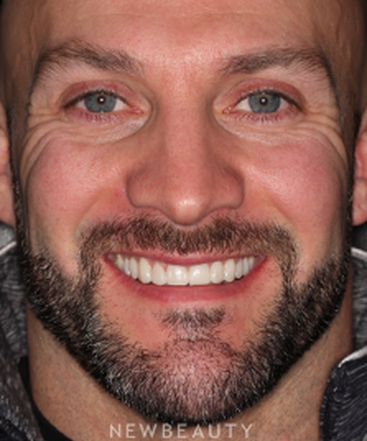 “As an educator of dental clinicians, I feel it’s my duty to lead the industry in oral care developments, and to educate others so they can maximize the patient experience through improved care.” He recently earned his Certified Dental Technician designation, a credential recognized in his field as a representation of his commitment to maintaining the highest standards of professional excellence in the dental technology community. A sophisticated fusion of science and art. IN WHAT WAYS IS DENTISTRY LIKE ART? 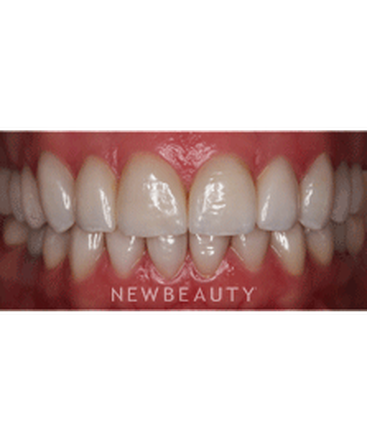 WHAT DO YOU THINK IS THE BIGGEST SMILE BREAKTHROUGH ON THE HORIZON? 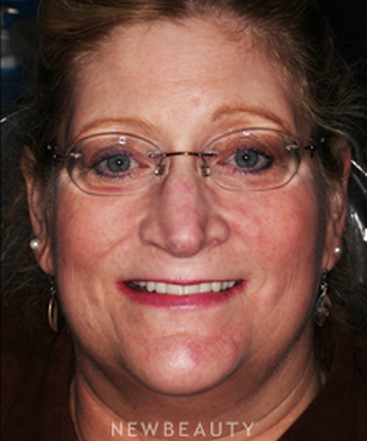 HOW DO YOU HELP BEAUTIFY PATIENTS? 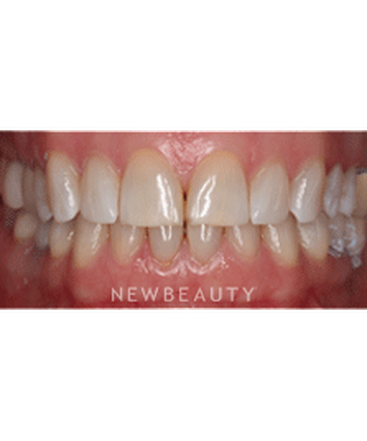 GuidedSMILE—a medical device that expands the surgeon’s control and precision over the dental implant process during surgery, including the planning and placement. 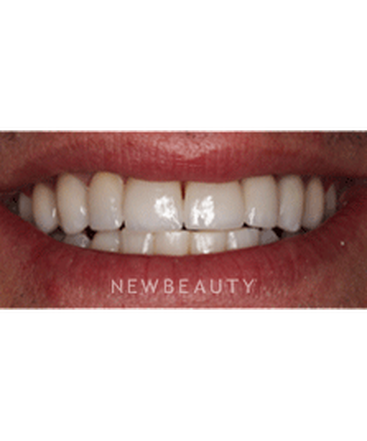 It’s been called the “GPS for placing dental implants,” and gives me the ability to deliver a more precise, functional and aesthetically pleasing outcome. 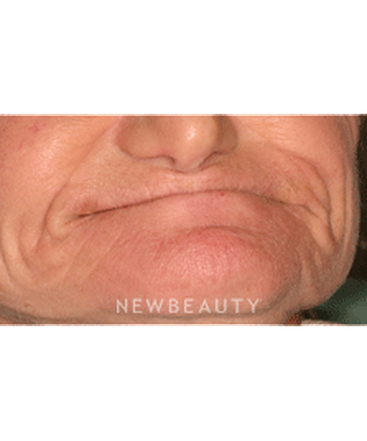 It shortens surgery by almost half the time, which minimizes swelling and discomfort. 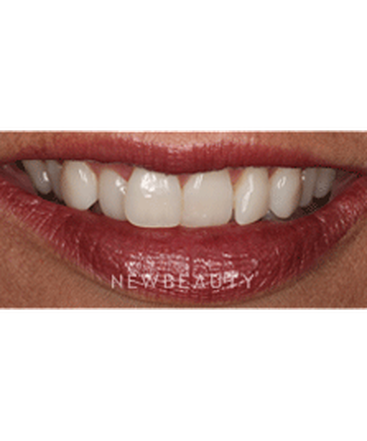 It allows patients to get a full set of new teeth the same day! 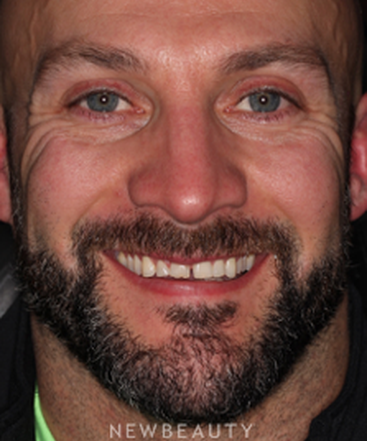 WHAT IS YOUR MAIN FOCUS WHEN DOING COSMETIC DENTISTRY? Infinite Smiles is a sophisticated fusion of science and art so it has every single technology that is on the cutting edge of dentistry in one building—and we use this technology in every aspect of our patients’ care. We’re completely digital. That is unique. And while the equipment we have is important, the training we have undertaken to use that equipment is equally important. What is your overall practice philosophy? We don’t focus just on how things look. 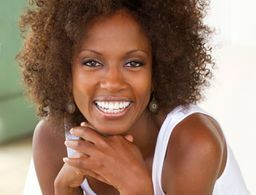 First and foremost, we make sure the smile is healthy and we reinforce that through aesthetics so that patients get excited about their smiles and are motivated to maintain them. 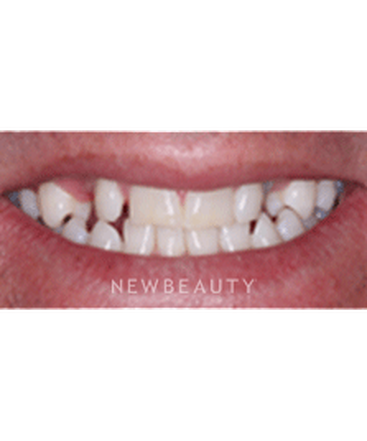 We also believe in giving our patients all the options and push ourselves to find better ways to treat them instead of getting comfortable and trapped by older methods. What technology are you most excited to have? We love the many applications for cone beam imaging, which is basically a 3-D x-ray. It allows us to measure more accurately and see things that we weren’t able to see with traditional x-rays. It’s a glimpse of what’s coming in the future of dentistry. What is unique about your training? 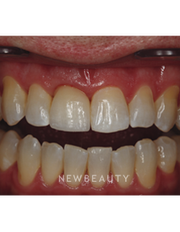 I completed an Implant Prosthodontic Fellowship and I stay up to date through the many organizations I belong to, including the American Academy of Cosmetic Den­tistry, the American Academy of Implant Dentistry and the International Congress of Oral Implantologists. Our family is very pleased with the pleasant dental experience we are provided with each time we have an appointment at Infinite Smiles. Our 9-year old daughter actually looks forward to trip to the dentist. We are very satisfied customers, and wish we had switched from our previous dentist years sooner! 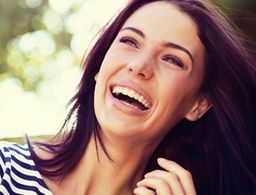 After an auto accident many years ago which has resulted in many hours of dental repair over the years, I can say from experience that the care received at Infinite Smiles is top-notch. From the warm reception to the friendly follow, a visit to Dr. Patel and staff is a much-appreciated experience! I have always not enjoyed the dentist, but Dr. Patel, your staff is wonderful, and I almost forget I am at the dentist! haha You do things to the degree of excellence and I truly appreciate the care I get when I come there. I tell all my friends about you and your staff and how they need to consider your practice as a place to go! It is wonderful! Just wanted to say how happy I was with my visit. Never have I left an appointment so informed. Will strongly recommend to all my friends. Our family loves your office. Everyone is so friendly and helpful. The office is very peaceful and relaxing. Dr. Patel is the best dentist I have ever had. We love that he is using the most up-to-date methods. 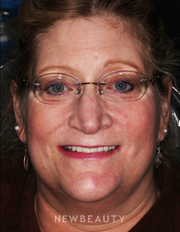 Unlike past visits to other dentist offices, I do not dread coming in and seeing the dentist! I think Dr. Patel is one the of the best dentists in town. They are on the cutting edge of the latest technology and the staff is fabulous. Dr. Patel has a gentle way of explaining everything. I can't say enough things about his practice! 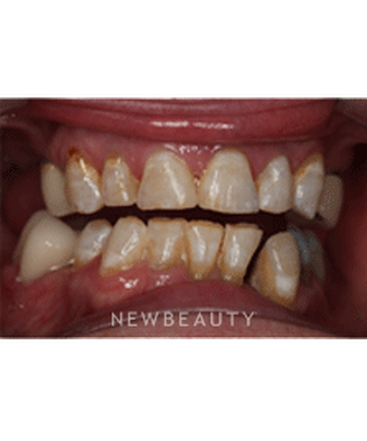 This 49-year-old patient suffered severe deterioration of her teeth and jaw as a result of illness and medication. 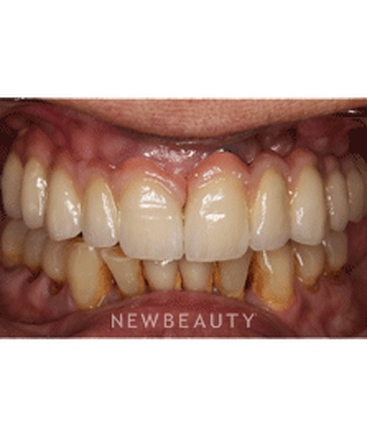 She sought the expertise of Dr. Patel to restore her smile, as well as her confidence, and received a smile makeover using dental implants to permanently replace her missing teeth. 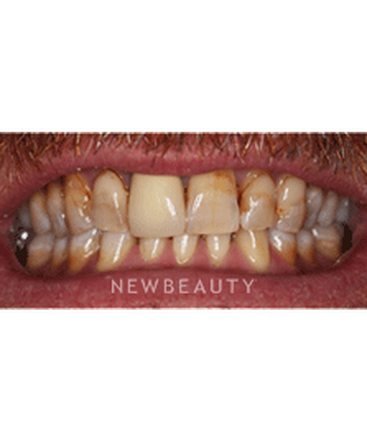 Dr. Patel and his team are known for their restorative cases of patients from around the world. Dr. Patel works tirelessly to recover optimal health and beauty for his patients while maintaining natural-looking aesthetics. 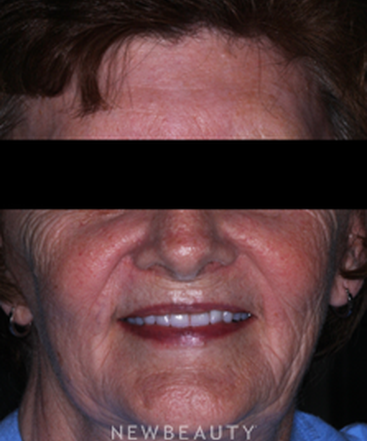 The patient shown here wanted a natural-looking smile. 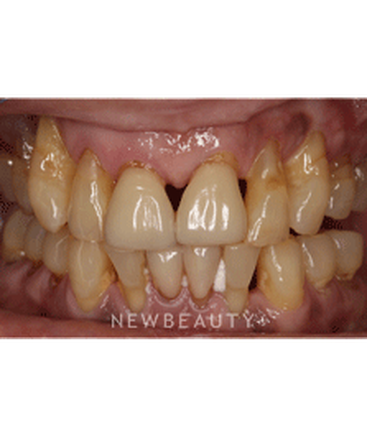 To achieve this, Dr. Patel treated the patient with implants, crowns and veneers. 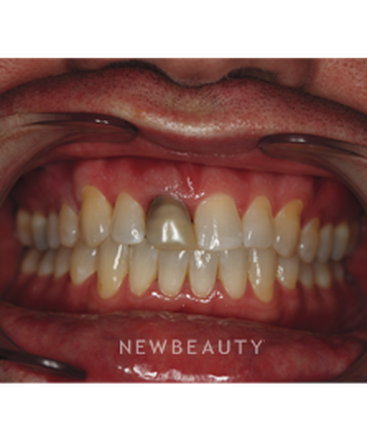 Dr. Patel and his team are known for preci­sion implant placement, treating patients from around the world. 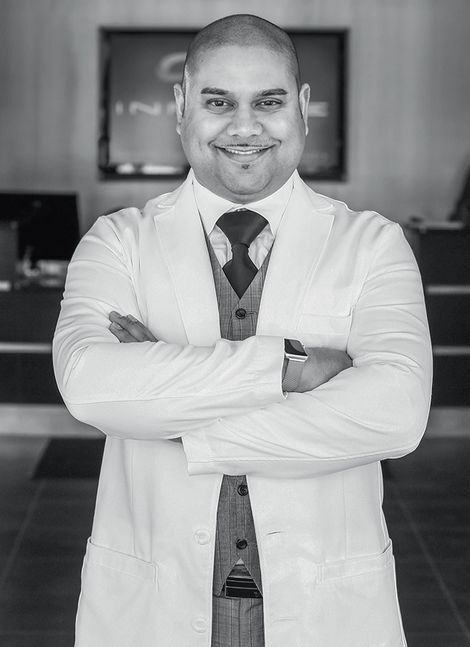 Dr. Patel works tirelessly to recover optimal health and beauty for his patients while maintaining natural-looking aesthetics. 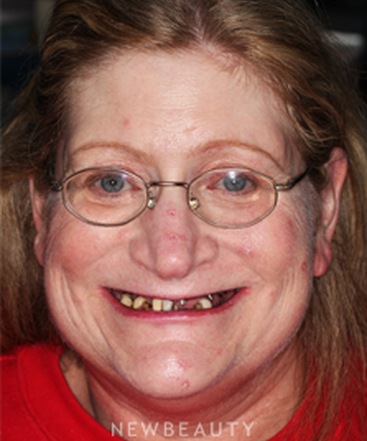 This patient was treated with a computer-guided dental implant to permanently replace a fractured front tooth. With precise implant placement, Dr. Patel can restore oral health and balance aesthetics. 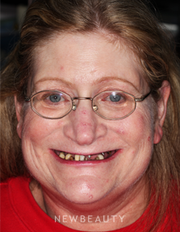 This patient was missing teeth and unable to eat with dentures. 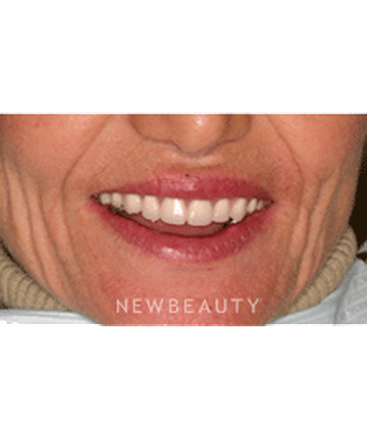 She received a full-mouth reconstruction of dental implants and crowns. “The teeth look and feel natural and were critical to restoring facial muscle support to maintain the shape of her face,” Dr. Patel says. 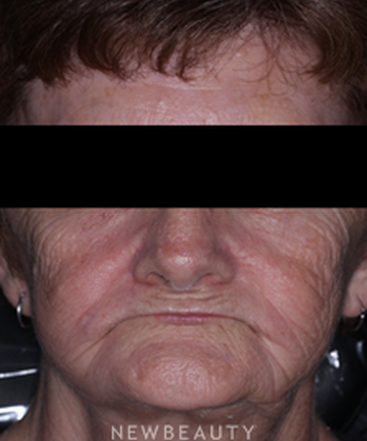 This 36-year-old patient was involved in a motor accident several years ago where she suffered multiple facial fractures and the loss of many teeth. She came to Dr. Patel wanting a completely new smile and received a Smile Makeover using ceramic crowns and dental implants to replace her missing teeth. 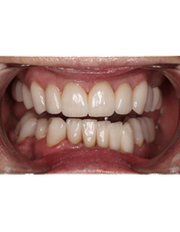 Computer Assisted Design (CAD) and Sirona siCAT guided implant surgery allows Dr. Patel to use a less invasive approach to dental implant surgery. 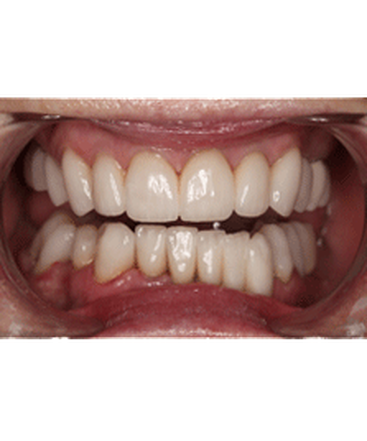 Simply put: the planning and placement of dental implants are simulated digitally prior to treatment, ensuring increased patient comfort and optimal results when replacing missing or broken teeth. 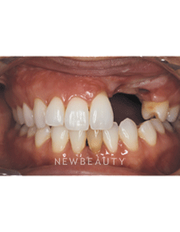 Computer Assisted Design (CAD) and Sirona siCAT guided implant surgery allows Dr. Patel to use a less invasive approach to dental implant surgery. 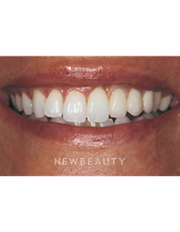 Simply put: the planning and placement of dental implants are simulated digitally prior to treatment, ensuring increased patient comfort and optimal results when replacing missing or broken teeth. 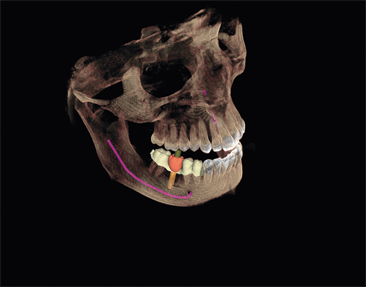 This image shows a 3-D scan done by Dr. Patel for a reconstructive dentistry patient (shown on the opposite page in Case Study) who suffered a motor accident. 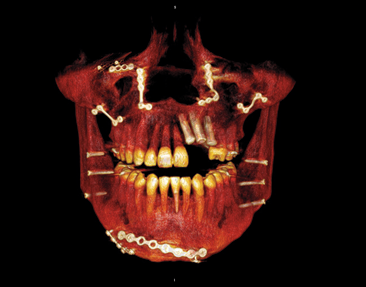 It illustrates the various plates used in repairing her facial bones, as well as the spaces for dental implants, and was used to simulate and plan the patient’s surgery in advance. Q. What new surgical technique are you excited about? Pinhole Surgical Technique™ (PST) is a cutting-edge, minimally invasive technique for treating gum recession that involves the gentle adjustment of existing tissue without any cutting or stitching. Patients can expect minimal post-op symptoms and enjoy instant cosmetic improvement. Q. Why do you promote 3-D imaging? 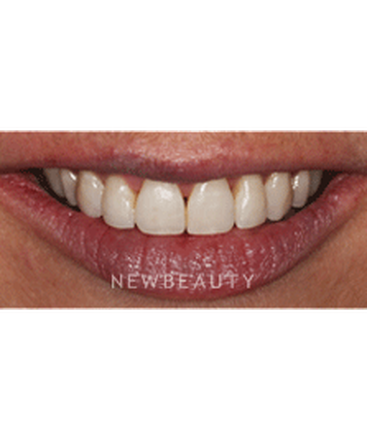 I teach computer-guided dental surgery because it ensures functional and natural-looking dental implants. Even tenths of a millimeter can make a huge difference.